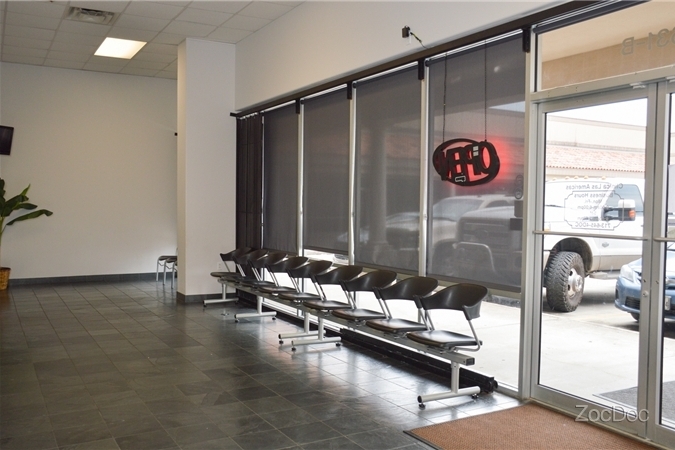 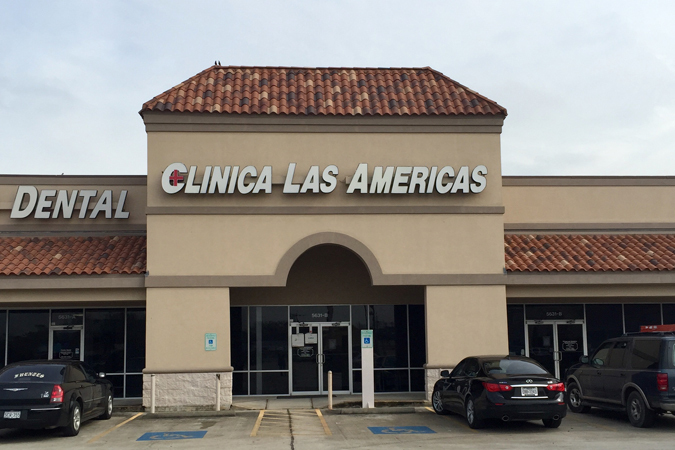 Dr. Rene I. Lopez, Jr. is a family physician treating patients in Houston, Texas, and the surrounding communities. 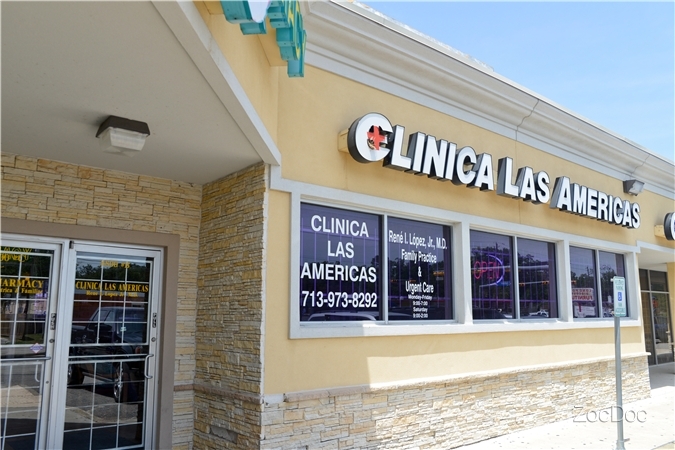 He operates out of his two practicing locations and speaks both English and Spanish. 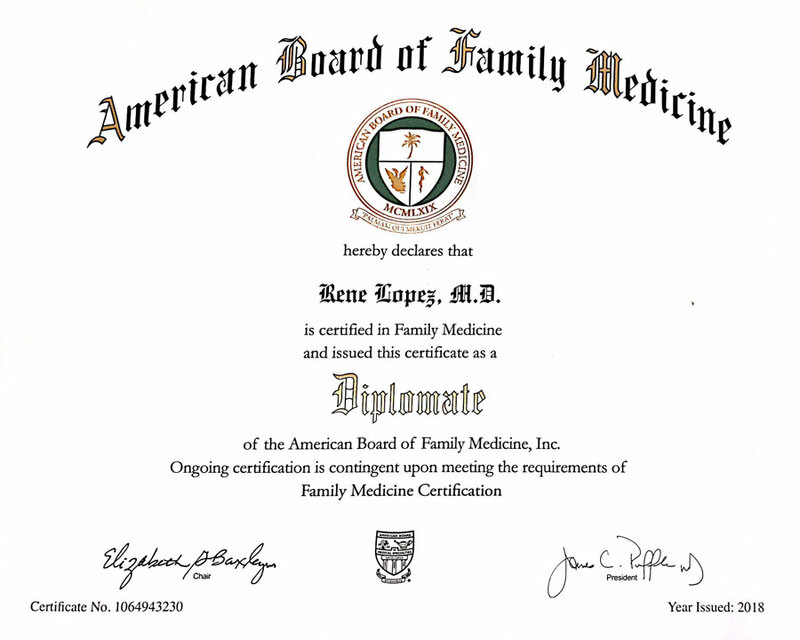 Dr. Lopez is also a member of professional organizations including the American Medical Association, the American Academy of Family Physicians, and the Texas Medical Association. 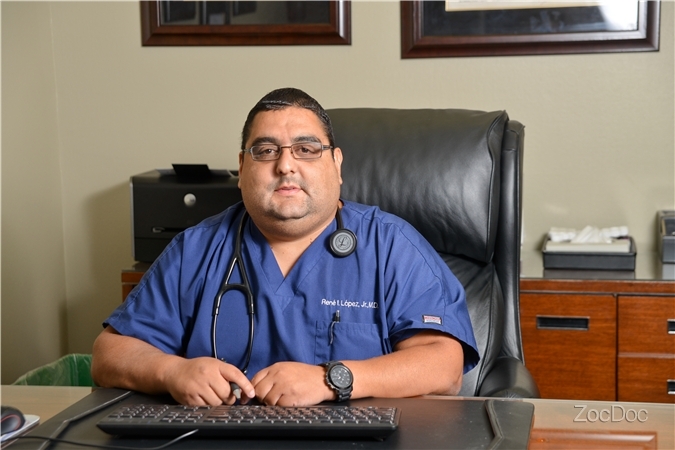 In order to pursue his medical degree, Dr. Lopez attended the Universidad Autonoma de Guadalajara, followed by clinical training at New York Medical College. 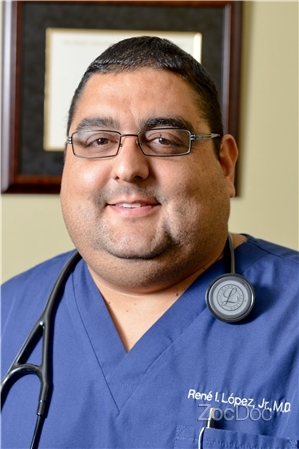 He continued his medical education at the Conroe Medical Education Foundation. 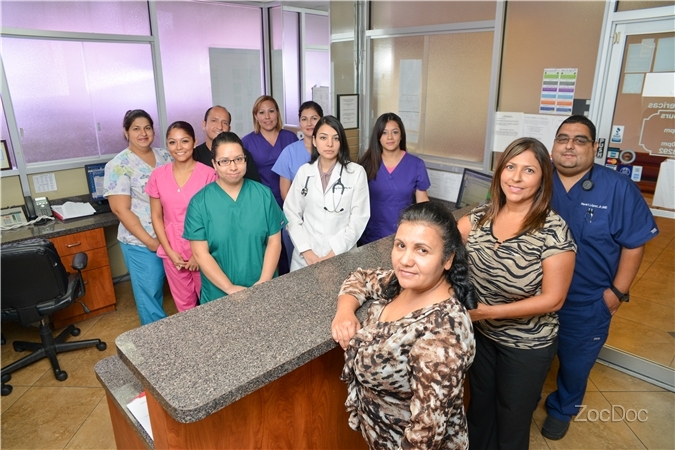 Here, he completed an internship program and received his residency training in family practice. 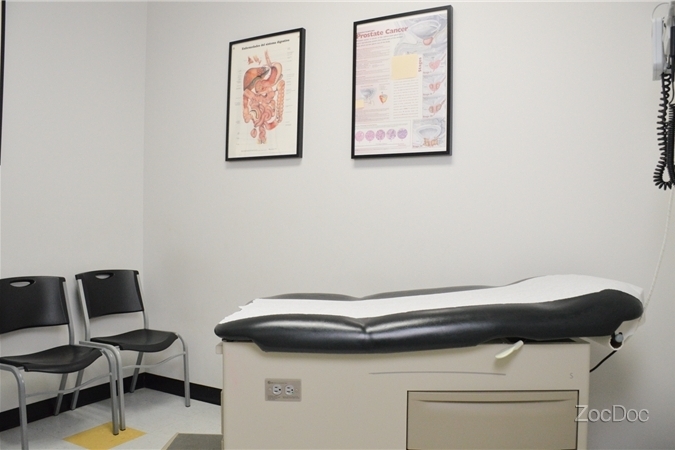 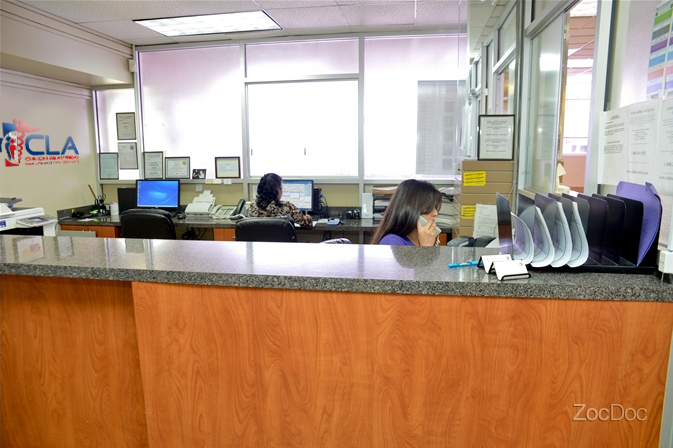 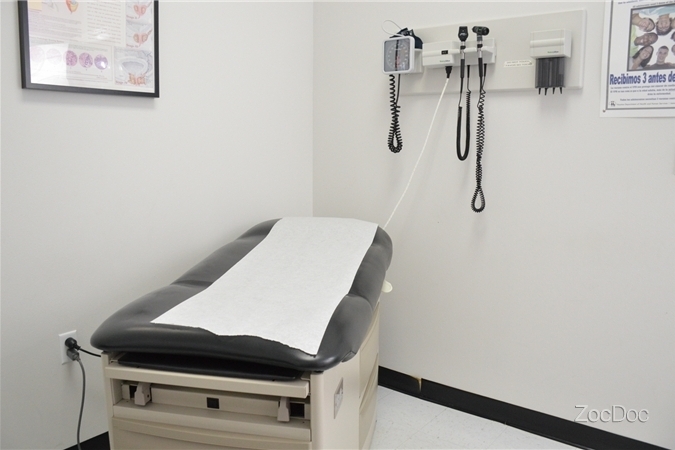 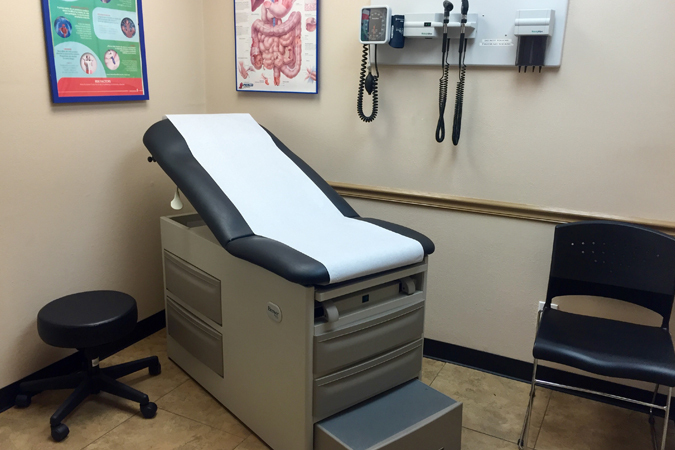 Patients visiting Dr. Lopez can receive a full range of medical services. 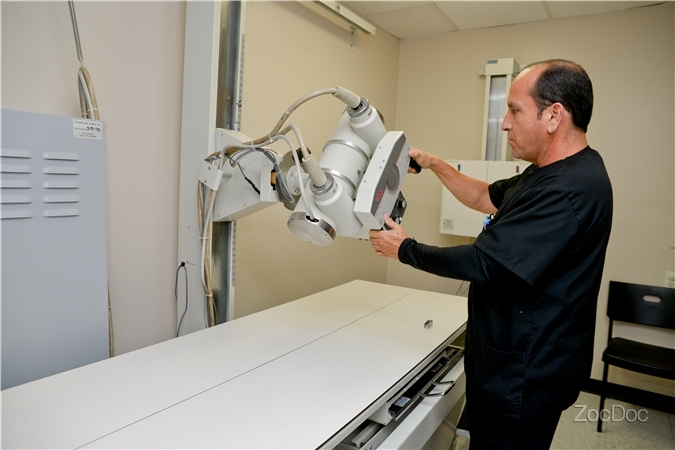 He provides disease screenings, pulmonary function testing, annual physical examinations, regular pediatric checkups, general consultations. 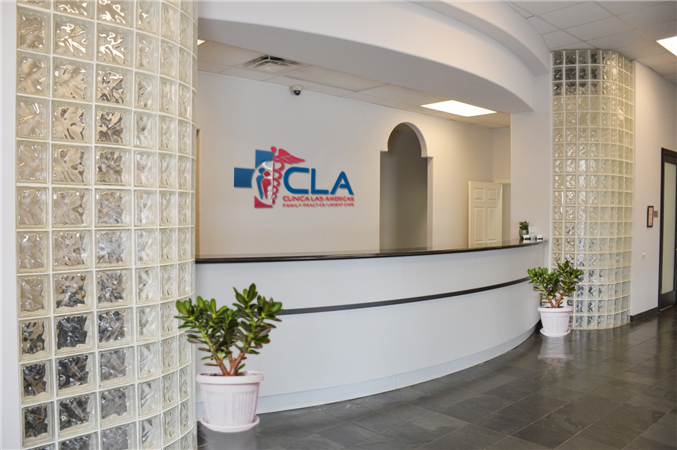 Treatment is available for issues including sore throat, sinus problems, migraine, high blood pressure, and ear infection.